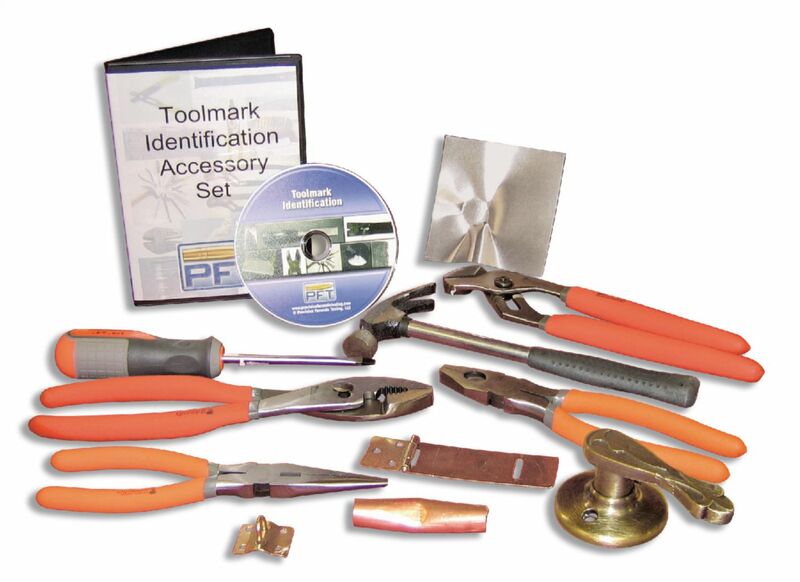 Allow multiple student groups to perform the Toolmark ID Kit activities simultaneously with this reusable accessory kit. Repeat the activities many times without the need for refill materials. 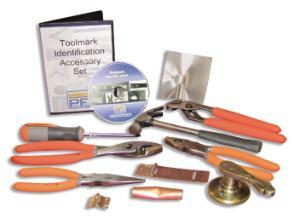 Each kit includes four pairs of pliers, a hammer, screwdriver, and five toolmark samples.